Cool. Clean. Refreshing. CK ONE is the original “shared” fragrance that inspires the confidence to be yourself and encourages you to connect with others. the brand belongs to everyone. 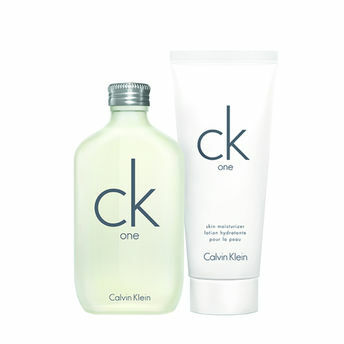 ck one is an accessible, universal and easy scent.